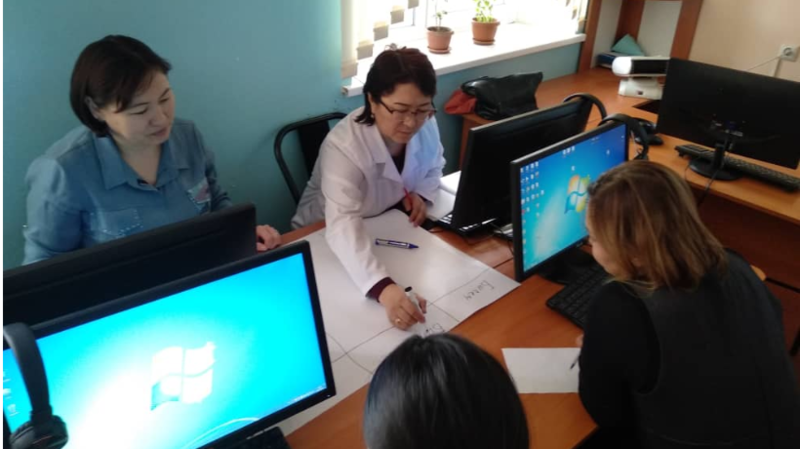 On January 29, 2019 Teacher of SHD Dzheenbaeva Kosmira shared with the materials of the training-seminar on: “Competence approach to the formation of the content of Education and Security development of programs of Academic disciplines and using of new technology”, which she took part in. The second part of the seminar was devoted to the usage of the interactive board in the classroom, that many teachers are interested in. The seminar was very useful and fruitful. KVN on oncology at the department "Clinical Disciplines 2"